Heath Jordan founded H Built, Inc. in 2002. H Built Computers has serviced thousands of residential and business computers in the Sarasota, Bradenton, and Venice area. 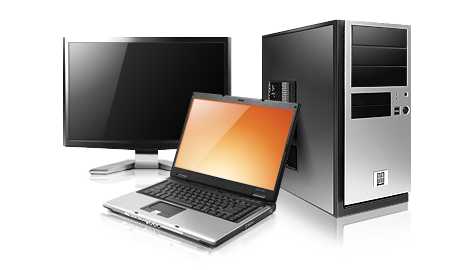 H Built is a full service computer solutions provider and offers on-site and in-store services, desktop and laptop repair, custom built computers, used computers, malware removal, computer parts, hardware and software sales.